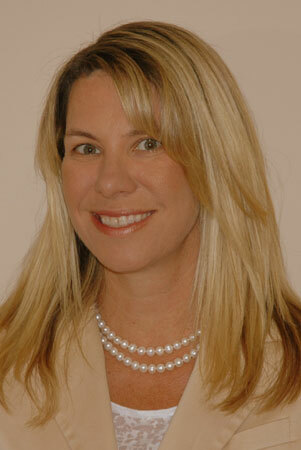 Anne Busse-Gandt is the Broker/Owner and Team Leader of Country Club Properties of Spruce Creek. Since 1989 she has consistently been a top selling Spruce Creek realtor and has acquired a legion of loyal customers. She and her husband, aviation writer and novelist Robert Gandt, live the classic Spruce Creek life style. They were married above Spruce Creek in their Siai Marchetti aircraft in 2001 in a true Spruce Creek Wedding. Their busy lives revolve around their current sport airplane, the gorgeous RV-7 Bob flies as the leader of the Maverick Aerobatic Team, the Spruce Creek Country Club, and their network of interesting and dynamic friends in the community. 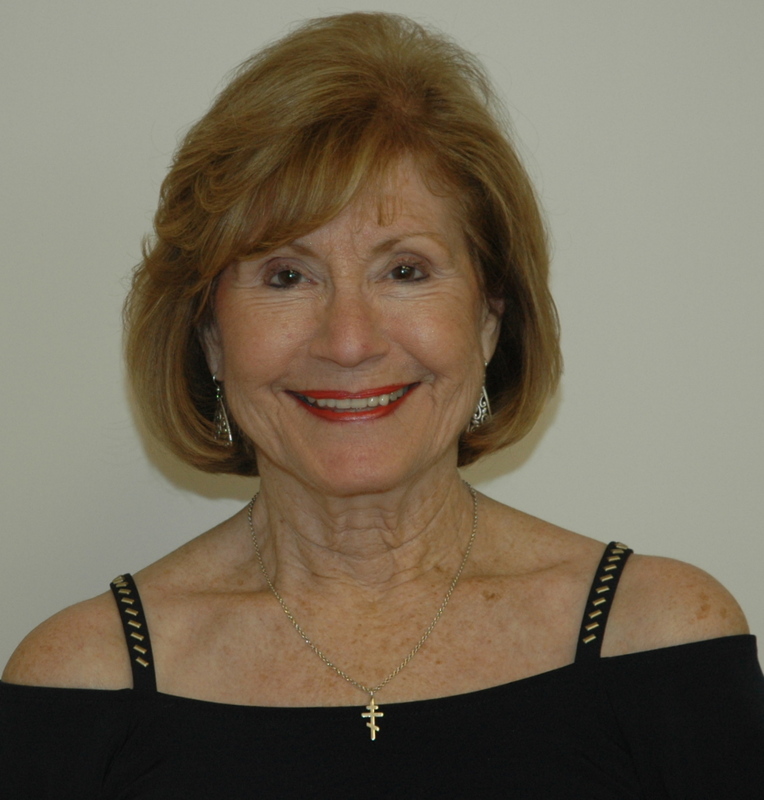 An avid tennis player, Anne is an active member of the Spruce Creek Country Club Tennis League, the SCCC Social Committee and is involved in community affairs. Anne’s many avocations include entertaining, world travel, and flying with her husband. 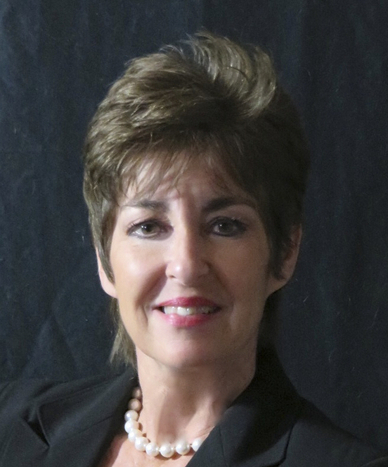 Judie Udey is our Property Manager and began her Real Estate career in Spruce Creek in 1985. She specialized in " New Home" sales, but has spent many of those years in the resale market, also. Judie holds a lifetime membership in the Million Dollar Club of the Volusia County Homebuilders Association. She is a member of the Daytona Beach Area Board of Realtors and has taken many specialized courses that have prepared her to serve you in all your Real Estate needs. Judie and her husband, Bill, share the joy of flying and fly their Cessna 310 to various places as often as time permits. Meet Cyndi Schomer: accomplished artist, photographer, connoisseur of the Florida lifestyle—and Real Estate Agent Extraordinaire. 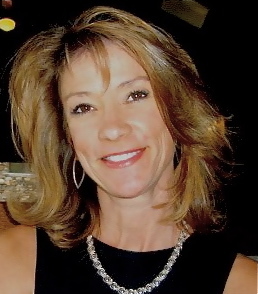 Cyndi was drawn to the Daytona area initially for the closeness to the ocean, NASCAR, and the community’s unique art presence. Her love of the Spruce Creek Fly-In began when she met her husband, Joe Schomer, who has specialized in aircraft sales in Spruce Creek since 1986. Cyndi was raised in a Military Family, Father is retired Navy. So she has seen much of the world. Including being born in Japan. Her son enlisted in the Air Force directly out of High School and is currently Active based overseas. Cyndi has a spirited and calm personality to match her excellent work ethic. With her background in Architecture, she can handle every small detail that might arise in a Real Estate deal. She is committed to providing her services to all her clients: past, present and future. Ed Roddy has been a resident of Volusia County for more than 49 years – holding various executive positions in the local banking industry. He received his Florida Real Estate License in 1986 and brings a wealth of knowledge with regards to the local residential market. Ed is committed to working with all his clients and providing them with excellent customer service and support. Whether you are thinking about buying or selling, please give Ed the opportunity to make those dreams come true by emailing or calling him today. Rose Scaglia, a New York native, enjoys her career as a Real Estate professional, the Florida sunshine and “Worlds Most Famous Beach” with family & friends. Proud wife and parent of three great young adults, Rose’s interests include equestrian events, aviation and motor sports. She holds a Real Estate Broker’s License and is committed to her customers’ needs in finding their home. Rose will share her knowledge and guide you through the process of selling, buying, renting or referral services. Contact Rose to begin your New Home Adventure! Andy Black, a Spruce Creek property owner since 1993, is a retired captain with over 36 years service at TWA/American Airlines. 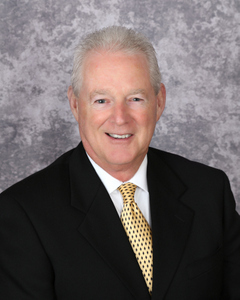 He has held real estate sales/brokers licenses since 1975 in New York, Connecticut and Florida. 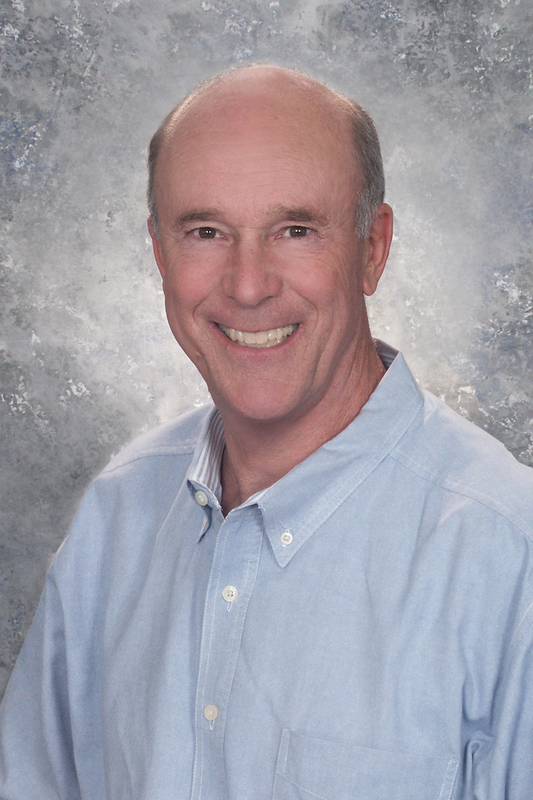 Andy offers a wide background in all facets of real estate sales and acquisitions due to his personal experience as a land developer, a builder of both custom and spec homes as well as a builder, buyer and user of commercial real estate. Susie Holmes was smitten with Spruce Creek when she first visited in 2002. Within days she bought her home and moved her family from the west coast. Susie is a commercial, instrument, and multi-engine rated pilot and flies a Piper Lance. Her husband, Paul, is a 747 captain with Delta Air Lines. An avid tennis player, she is the Sports Chairperson for Spruce Creek Country Club. Susie looks forward to showing you the special charm of the Spruce Creek Fly-In and the Country Club community. Beth Hardison was first introduced to Spruce Creek Fly-In in 1983 when she began a passion for flying, shortly after graduating from college. She has owned several aviation-related businesses and has a broad background in aviation sales & acquisitions. In addition, Beth has been involved in brokering & flying charters for sports teams & private corporations, been associated with ICAS (International Council of Air Shows); AOPA and the Ninety-Niners of Kansas City. Combining her enthusiasm with aviation, Spruce Creek Fly-In has inspired a career path to the real estate industry. A seasoned negotiator, she enjoys all levels of the consultant/solution process, ensuring for her clients a positive memorable experience to the unique environment of The Spruce Creek Fly-In neighborhood and surrounding area. Josehline Hernandez epitomizes professionalism, commitment, and integrity in every detail of your real estate transaction. Josehline is a Spruce Creek resident who understands our unique market with her strong knowledge of the community, negotiation skills, and a commitment to providing excellent service. Josehline helps both buyers and sellers meet their real estate objectives and she will work tirelessly on your behalf to make your next home buying or home selling experience a pleasant and successful one. 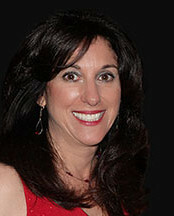 Prior to launching her real estate career, Josehline earned her Masters Degree in Corporation Law from the Universidad Metropolitana in Venezuela and built her business expertise working for the government with international contracts, as well as in a private family factory taking care of legal matters and commercial operation. This experience established her dedication to client services and to not only meeting, but also consistently EXCEEDING her clients’ expectations. Josehline is a native of Venezuela and is fluent in Spanish, English & Portuguese . Bryan Roddy is a Florida native and lifelong Volusia County resident. He graduated from UCF (Go Knights!) in 1999 and has been in the sales industry for 20 years. He has always had a love for real estate, which led him to become a realtor. 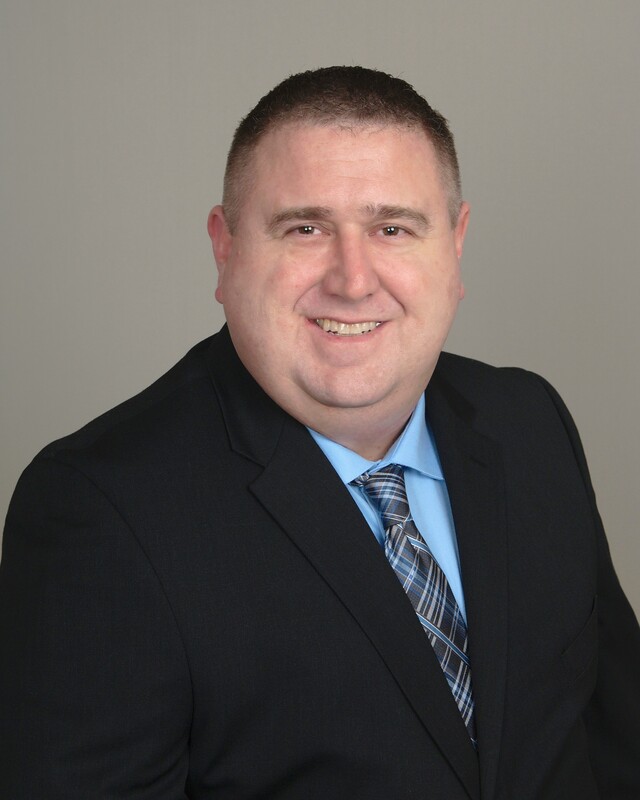 Due to his many years of sales experience along with his passion for real estate, he brings a wealth of knowledge to the local real estate market. In his free time, he enjoys spending time with his wife and two children. A Real Estate professional, Bryan Roddy has made it his mission to help everyone who needs to buy or sell a home with enthusiasm, confidence and dedication. He will work tirelessly to always make sure his clients needs are met.